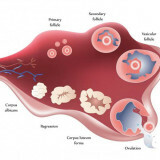 What is the corpus luteum and what are its functions? The corpus luteum – what is it? With the onset of pregnancy in a woman’s body various biochemical processes start. They are necessary for the maintaining and development of the fetus. Today we suggest to learn about part of this mechanism. Lets see what is the corpus luteum role in the process. This substance is a temporary endocrine gland located in a woman’s ovaries. The corpus luteum is transformed from the ovule follicle. Its main task is the production of hormones (especially progesterone) and it is responsible for the development of the pregnancy. The name of the gland is obtained by the color fluid contained in it. This corpus luteum is formed when ovulation occurs. In case of pregnancy, the corpus luteum is responsible for fetus development during the first trimester. After that the function of producing progesterone is completely taken by the placenta. Sometimes ovulation occurs simultaneously in two ovaries and there are two orpus luteums formed. 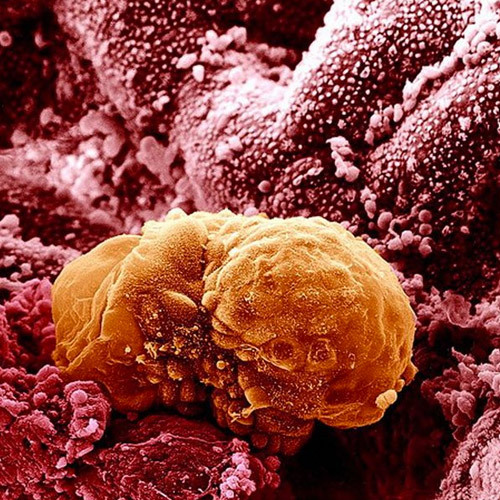 If the fertilization of both cells happens, there will be born twins. By the way, while there is one corpus luteum, there is still a chance to born twins. They can be either identical or fraternal. The presence of the corpus luteum in the ovary can be viewed as an indication of the pregnancy occurrence. But only in conjunction with other symptoms. The thing is that in the US diagnosed luteum cyst can occur in the ovary regardless of a woman’s pregnancy. It is one of the serious complications that can lead to pregnancy termination, hypothyroidism, or a failure of the corpus luteum. The signs of this state are bleeding of varying intensity, tone and stratification of the ovum. This can be detected by ultrasound. When corpus luteum insufficiency occurs with a pregnant woman it is usually corrected with the drugs therapy. 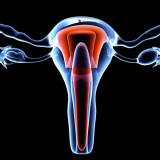 The therapy is based on inputing the drugs that contain progesterone. If it was carried out on time and in the absence of other factors that threaten the development of the fetus, pregnancy will develop normally. Unfortunately, not all pregnancies proceed in a good way. 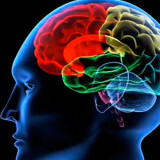 Often, there are various pathologies. For example, if there is an ectopic pregnancy, corpus luteum produces a low level of hormones. In this case a doctor can’t diagnose the dangerous woman state. It can be detected only with the twice made HCG analysis. This way the dynamics of its growth can be tracked. In the case of pregnancy fading the yellow body completely stops producing hormones that can be found in repeated blood analysing. 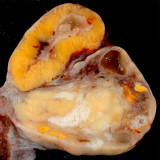 To confirm the diagnosis there should be made an ultrasound procedure. Due to it there is made a decision whether to continue the embryo development. 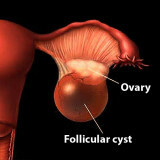 What is an ovarian cyst, as it is formed and what is harmful. Causes, symptoms. 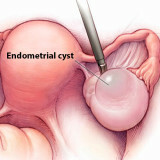 How to treat ovarian cysts?